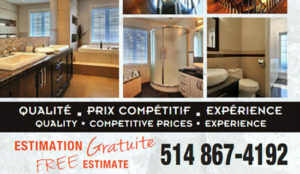 Bathroom Renovation in Montreal whether you want to design and remodel a new bathroom or update your existing bathroom. 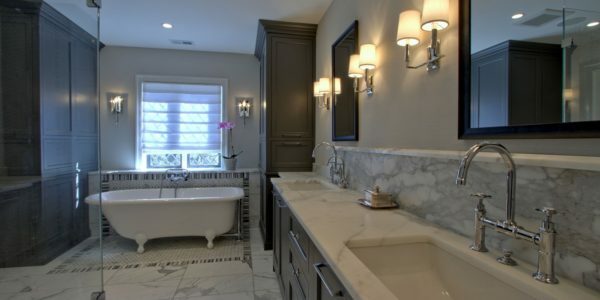 When you’re ready to renovate or remodel your bathroom with Bokor Renovations in Montreal, you have the chance to create a small oasis in your home that you can retreat to after a long, stressful day. 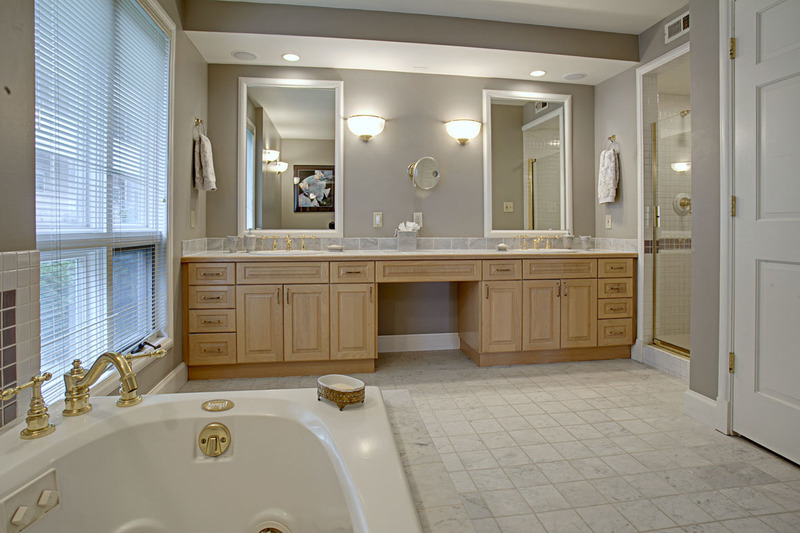 Adding an ensuite bath to your master bedroom can give you a chance to create the escape from the world that you need. Or, if you already have an ensuite, you could enlarge it and add new spa like features to make it extra special. 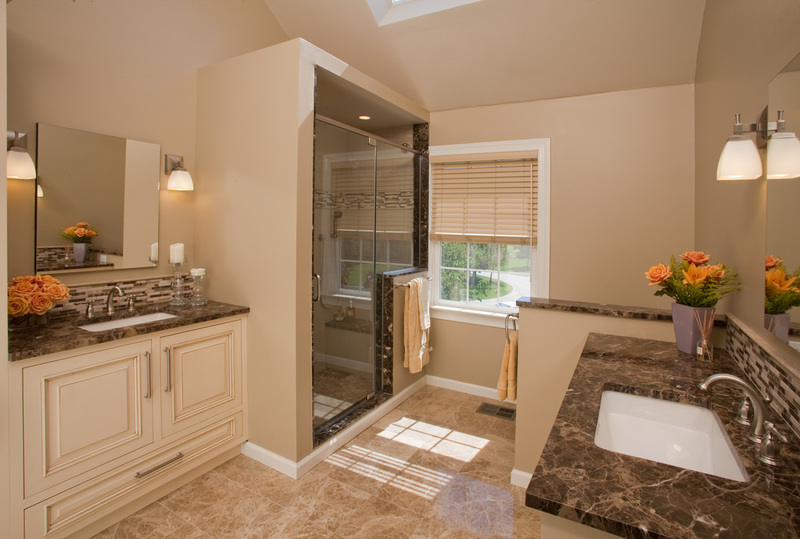 Many bathrooms use a bath/shower combination that give you an option when it comes time to get clean and it also saves space. However, if you and your partner are both trying to get ready for work in the morning, it can cause problems. You may have to wait while your spouse gets finished in the shower until you can take your own in order to get ready for work. If you bathroom size allows it, separate the bath and shower so they each have their own space and they can be used independently. This will allow you both to use the bathroom at the same time in order to get ready for work. It also works ideally if one of you would rather shower and the other would rather bathe. 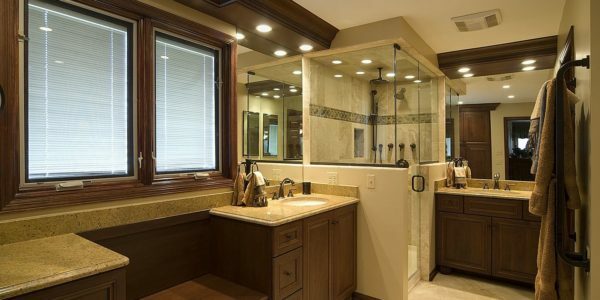 Your new shower can be a glassed in space in the corner of your bathroom or you can glass it in on three sides and center it in your bathroom. You have several options for bathroom lays, depending on your plumbing. You don’t even have to have a door on the shower as you can create a half-wall to step behind near the shower head so it doesn’t splash onto your floor as the water runs. There are several types of showerheads you can select for your new space as well. You can still with the traditional overhead showerhead that comes out of the wall or you can put in more than one showerhead. Overhead rainfall showerheads are popular and make a great option. Put a bench in your shower stall to sit on when you just want to enjoy a nice steamy shower. List your wishes. 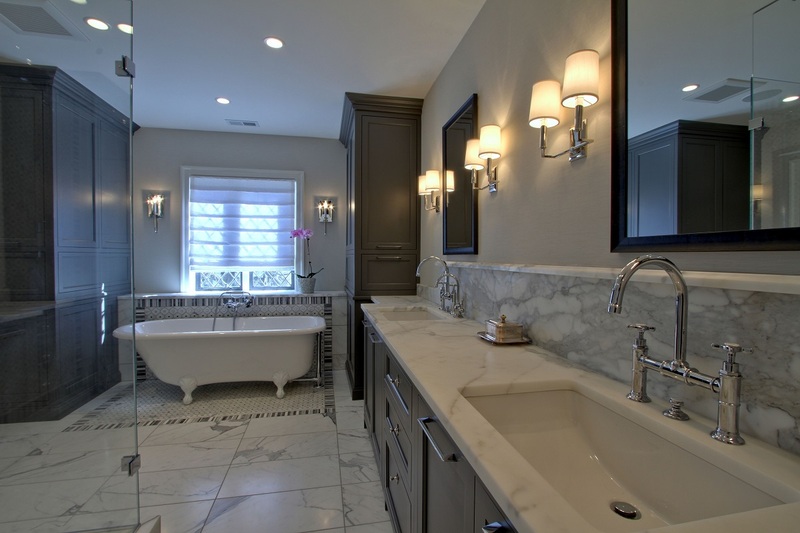 Think through how you want to use and visualize your bathroom renovation. 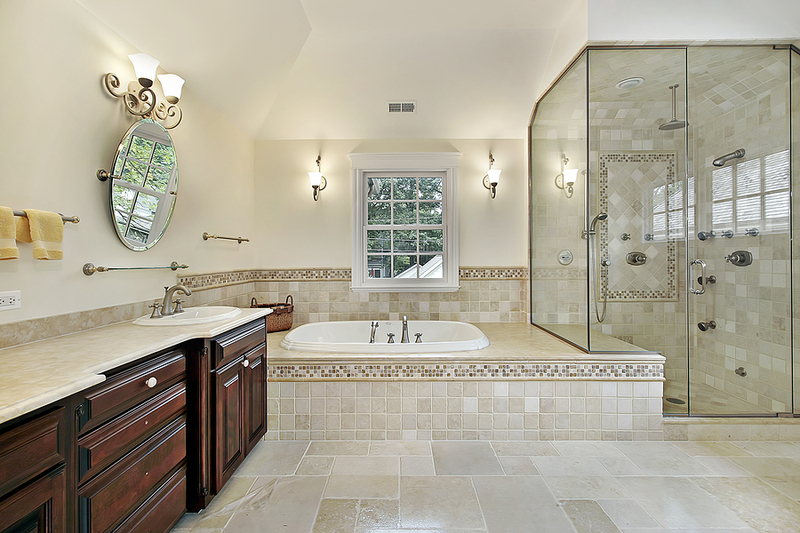 Contact Bokor Renovation today for your bathroom renovation by phone or contact form. After you create a separate shower, you have many options to consider if you decide to replace your bathtub. Keep your tub can save you some money and you can have it refinished to make it look new, but if it is an alcove tub, you may want to take the opportunity to replace it with something that offers more space and a bit of luxury. If you desire an deep tub that you can relax in, you may want to select a whirlpool tub. While some of these tubs can cost up to $2000 or more, you can also find options for under a 500 dollars to suit your needs. The jets in a whirlpool tub offers you a hydromassage that you will love to come home to use after a stressful day. To ensure enough room for your and your partner’s toothbrushes, combs, brushes, perfumes, colognes and the like, opt for a double vanity. You can each have a sink and mirror space to use when you finish combing for your day. Neither of you will have to wait for the sink or you want have to battle over the mirror if one is shaving and the other is applying make-up. 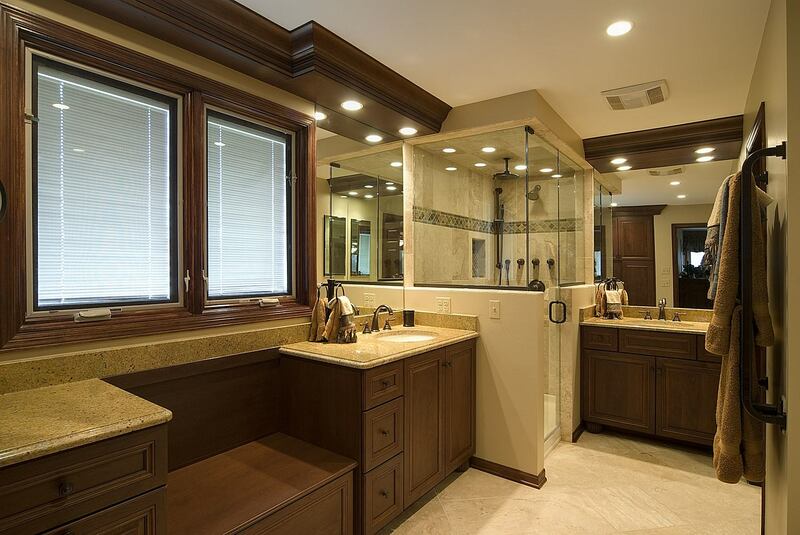 There are so many options for a modern, luxurious bathroom that the choices can be overwhelming. Bokor Renovation can look at your space and help you figure out how to turn it into the oasis you want.